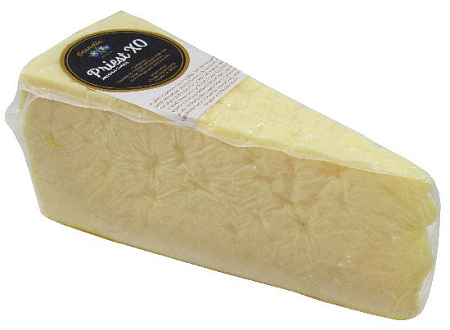 Scandic Priest XO is a slow maturing cheese with a ripening period of at least 24 months. 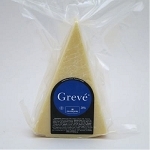 The extra time given for this cheese to age results in a stronger taste and aroma. The taste is said to be similar to Parmesan cheese; salty but sweeter notes.